Software, controls, electric drives, hydraulics, mechanics, pneumatics: Machines are complex systems with components covering a large variety of technologies. Rexroth has decades of experience with the interaction of technologies and knows how they can contribute best to machine safety. We provide technology-neutral advice and, as industry specialist, we are familiar with your requirements. Together, we find intelligent solutions, which will give you a competitive edge. 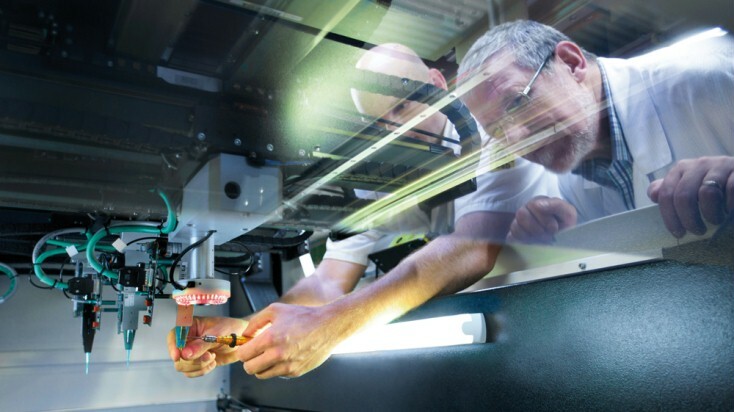 How Bosch Rexroth has updated systems from different manufacturers and with different years of manufacture to state-of-the-art safety technology. How Bosch Rexroth has reduced the braking distance of a natural rubber mixing plant in the event of a safe stop to 18 mm. The drive-integrated safety functions of the IndraDrive product line provide standard-compliant safety even for hydraulic movements. In the Sytronix family, they monitor the safety functions directly via the machine control. An economical safety solution for each automation level: In soft- and hardware and with the experience gained with thousands of applications in a large variety of industries. 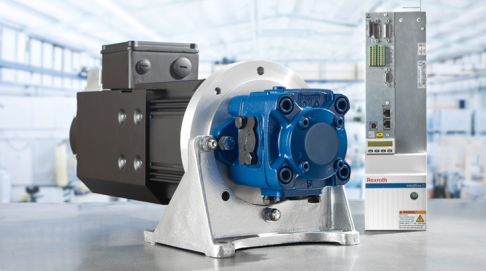 Be on the safe side at all times – with Rexroth products and services for standard-compliant and economical machine safety.